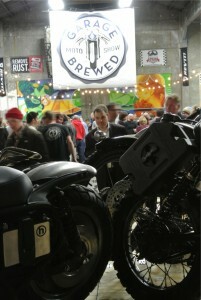 The date for the next Garage Brewed Moto Show is February 6, 2016. 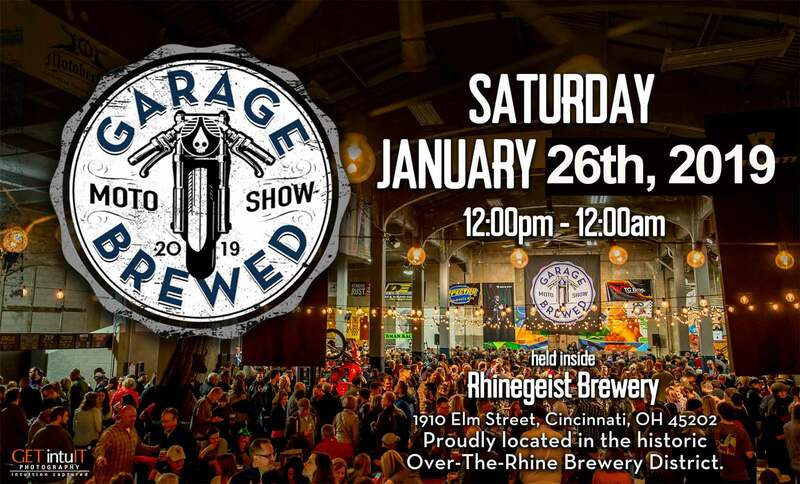 Mark your calendars for this event in Cincinnati held at the historic Rhinegeist brewery. This is the same weekend as the dealer only V-Twin Expo held at the convention center. We’ll begin accepting nominations for bikes to be considered on Nov. 1st and ending on January 7th. 2016. Click HERE to nominate a bike or submit your own. We are currently accepting sponsors, vendors and partners to help make this show possible and fun for the public. Contact us to get involved in 2016.